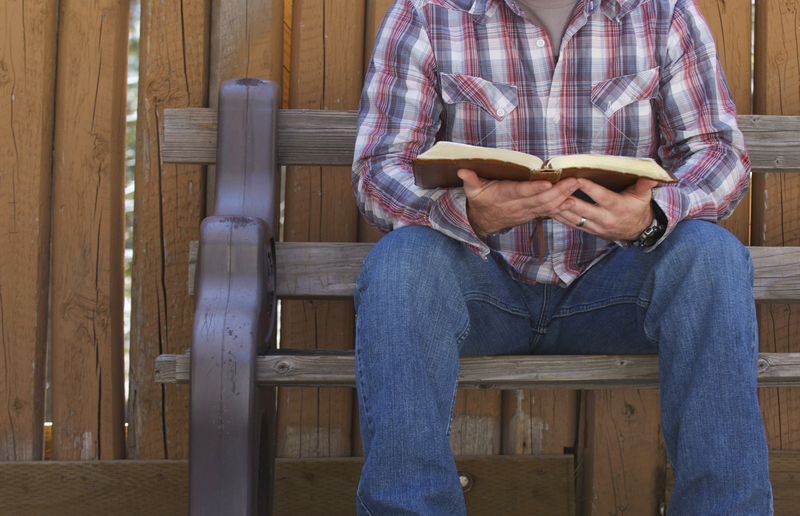 how to read your bible | Have You Accepted Cheeses As Your Personal Flavor? It’s 66 books, written by 40 different authors, over the course of 1500 years, in 3 different languages, and written on 3 different continents. We wrap it in leather and inscribe our names in gold on the front. But how in the world does today’s modern Western-minded Christian attempt to understand a book like this? With the help of the Holy Spirit, a deep desire for interpretive honesty and a willingness to study, I believe it can be done. I recently came across these “ten commandments” of bible interpretation. It contains excellent guidelines to use when reading the Bible that I couldn’t have said better myself. Its by a guy named Skye Jethani and yes, his name is cooler than yours. My simple guidelines for engaging the Bible and avoiding unhelpful controversy. I. You shall not make for yourself an idol out of Scripture. II. You shall honor the Scriptures as sufficient. We have a common temptation to get “behind the text” or discover what “really happened.” While archeology and other disciplines are incredibly important, we must not forget that what God has given in the Scriptures is enough for life and faith. III. You shall remember the meta-narrative and keep it wholly. In my experience more Christians can recap the meta-narrative of the Star Wars saga than can recap the biblical meta-narrative. It’s not enough to know the stories and events in the Bible. We must know how they fit together to tell a single story. IV. You shall honor the Church as the recipient and the guardian of the Scriptures. The books and letters in the Bible, with a few exceptions, were not written to individuals but to communities of believers. We must be careful not to read everything through the lenses of Western individualism. And we are wise to listen to how Christians in ages past have understood the teachings of Scripture. V. You shall not neglect the context. Proof texting (finding verses to make your point), isolating (removing a text from its surrounding material), and synchronizing (taking different gospel accounts of the same event and smashing them together) are all ways of abusing the text and landing on bad interpretations. VI. You shall not ask questions the text does not want to answer. Almost every nasty debate about Scripture results from forcing answers from the text it never intended to answer. Debates about creation in Genesis 1 and 2 fall into this category as do most other scientific issues. Avoid a “morbid interest in controversial questions” (1 Tim 6:4). VII. You shall embrace both the form and content of Scripture as inspired by God. When teaching the Bible we often retain the content or message but give little attention to the genre or style of the text. We lose something when we teach narrative as didactic truth, or when we ignore the poetic structure and beauty of a Psalm. And there’s a reason God said “You shall not murder” rather than “You will love life.” Do we see that? VIII. You shall study Scripture for wisdom and not merely knowledge, and never for pride. IX. You shall exegete your culture and not merely the Scriptures. The goal is not merely to understand what the Bible said to those who live centuries ago, but hear it anew today. Proper teaching requires that we bring the Word of God into our world and help people feel the gravity and beauty of it for their lives and context. X. You shall remember that the simplest interpretation is usually, but not always, correct. There is no Bible Code! And if you have to do all kinds of contortions with Scripture to get it to fit into your theological framework, you’re probably guilty of something bad. Paradoxes abound in Scripture. If your theology doesn’t allow for that kind of ambiguity and mystery I suggest you try Deism.